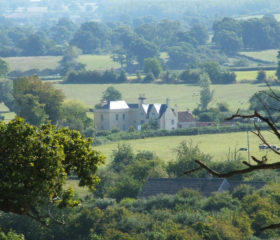 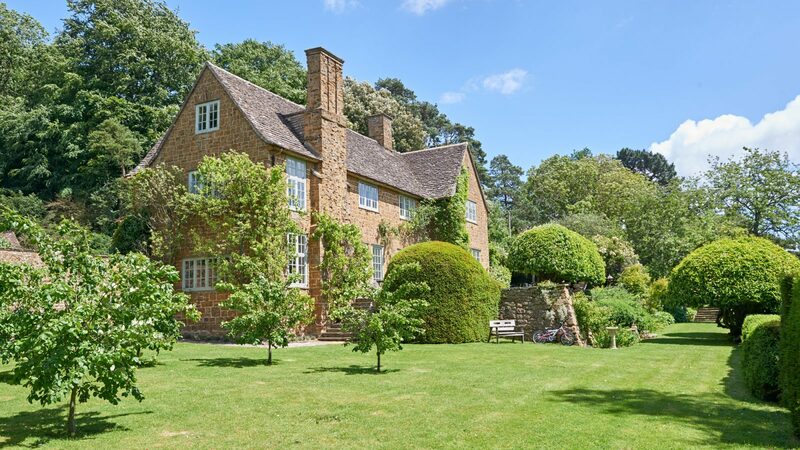 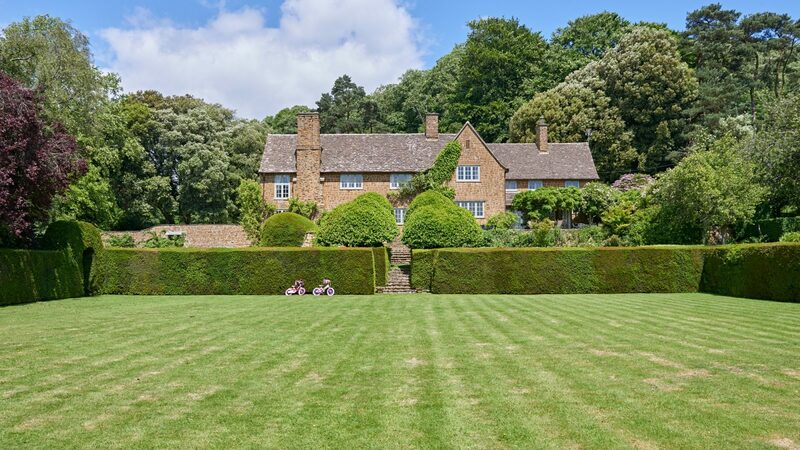 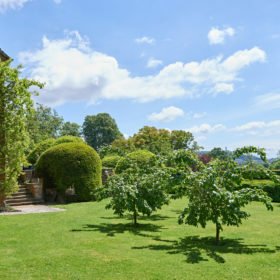 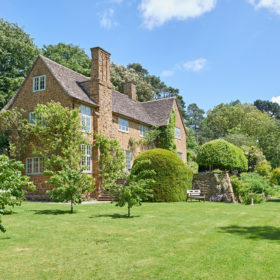 Beneath sleepy Stinchcombe Hill, Cotswold Edge House stares proudly south-west out over the Cotswold escarpment towards the distant Black Mountains. 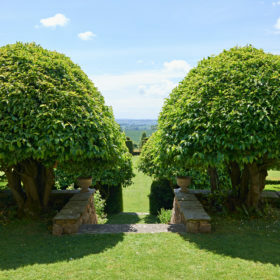 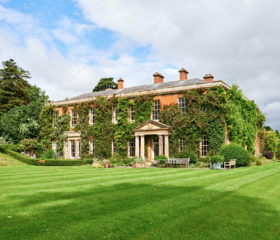 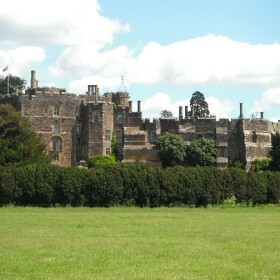 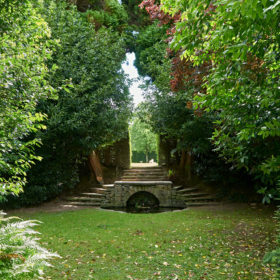 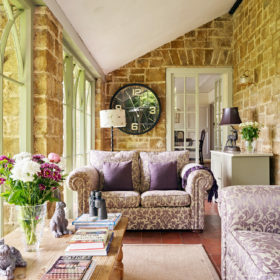 Sleeping 25, it’s a place to gather and chill amid the Arts and Crafts splendour and nine acres of intricate patterned lawns, box hedging and terraces made for tea. 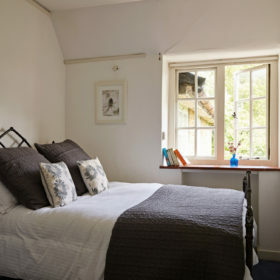 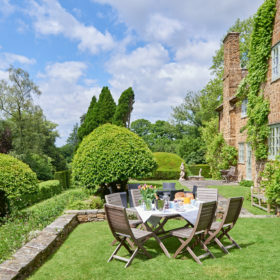 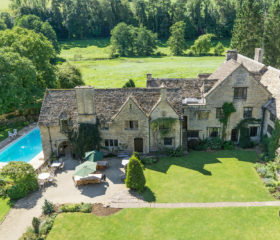 Or just G and T.
There’s no shortage of sleeping space at Cotswold Edge House, with beds for 25 plus a couple of sofa beds and a couple of z-beds for family flexibility. 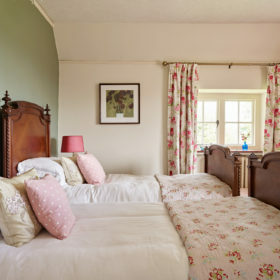 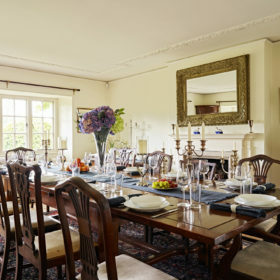 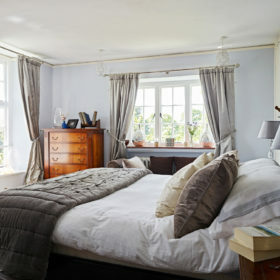 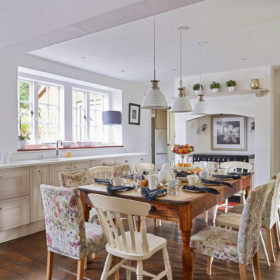 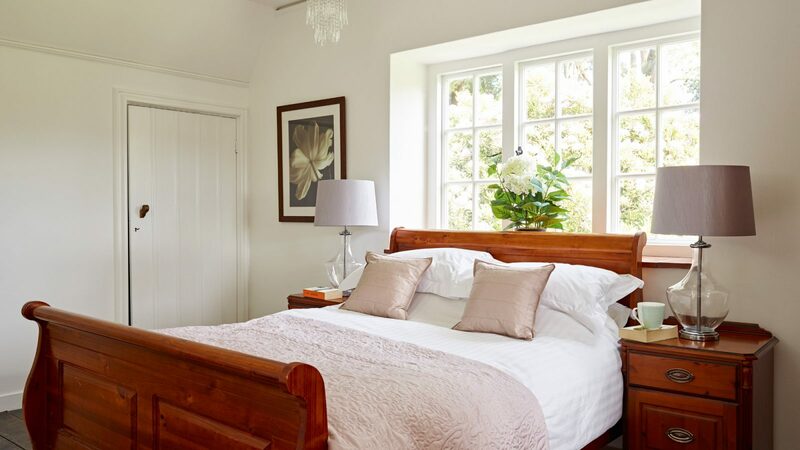 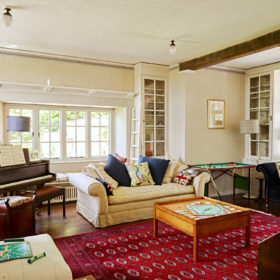 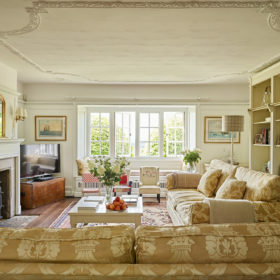 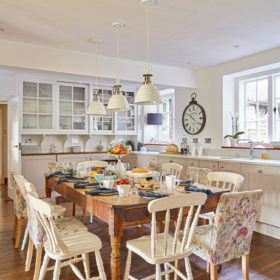 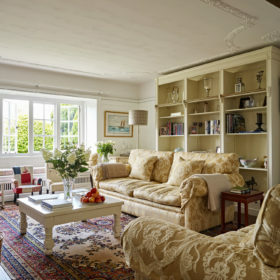 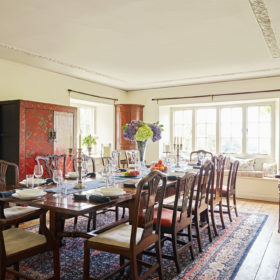 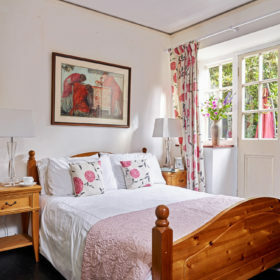 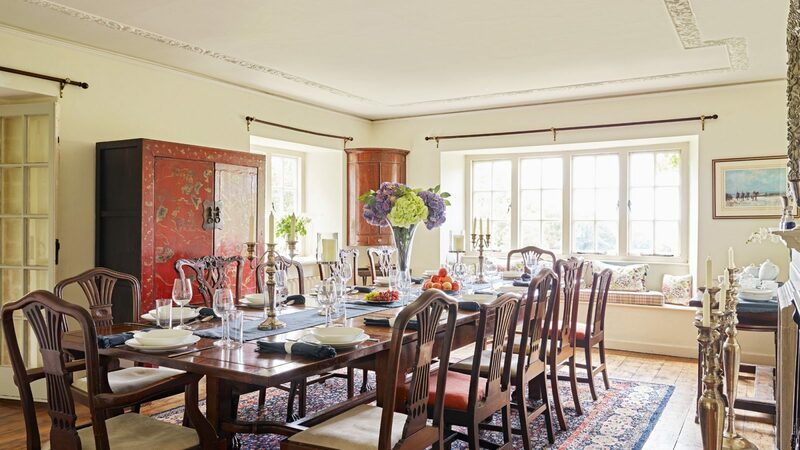 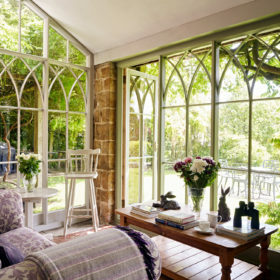 Pick from seven bedrooms, each bursting with classic English charm. 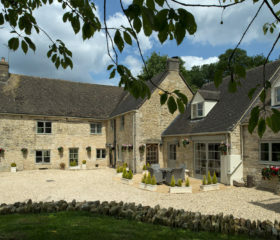 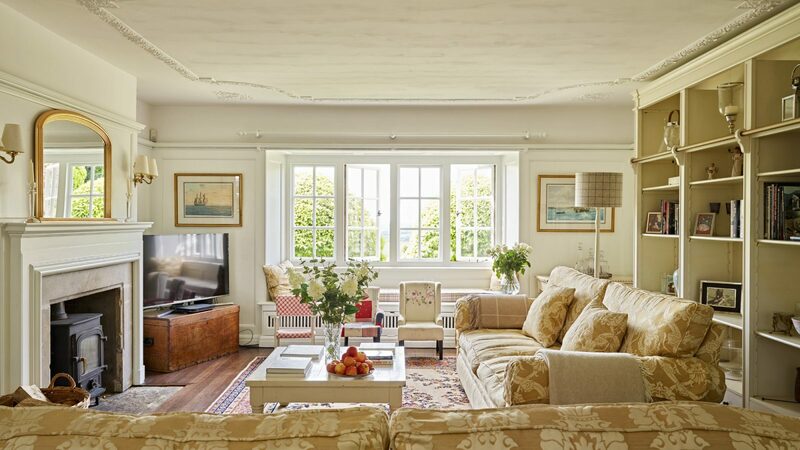 Wake, yawn, stretch and take in rolling views of the gardens, paddock and Cotswold escarpment beyond.